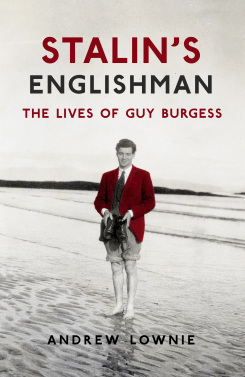 Congratulations to Tim Tate who has been awarded the Eric Ambler Award, in memory of the spy thriller writer. 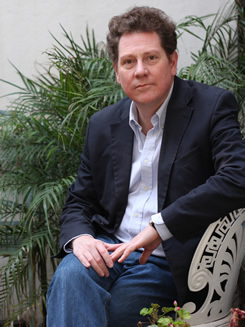 Romanian rights in Nicholas Best’s Target Jablunka. 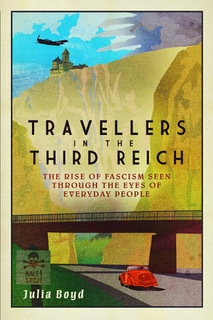 Italian and Polish rights in Julia Boyd’s Travellers in the Third Reich. 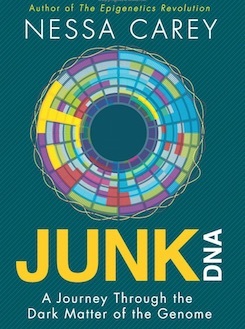 Greek rights in Nessa Carey’s Junk DNA. Vietnamese rights in Cathy Glass’s Another Forgotten Child. Romanian rights in Christian Jennings’s The Third Reich is Listening: Inside German code-breaking 1935-‘45. French rights in Julia Boyd’s Travellers in the Third Reich. 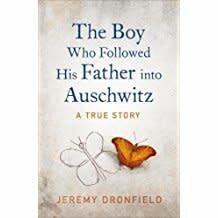 Polish and German rights in Jeremy Dronfield’s The Boy Who Followed His Father into Auschwitz..
Czech rights in Hitler’s Last Plot : The 139 Men, Women, and Children Saved from Imminent Execution in the Final Days of the Third Reich by Ian Sayer and Jeremy Dronfield. 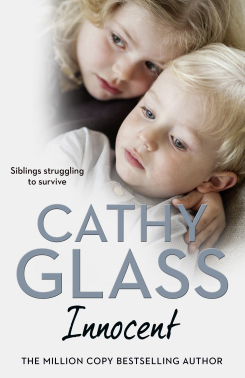 Harper Collins have bought world rights in Cathy Glass’s next fostering memoir. Innocent is the true story of little Molly and Kit, siblings, aged 3 years and 18 months, who are brought into care as an emergency after suffering non-accidental injuries. It will be her 31st book and 23rd fostering memoir. 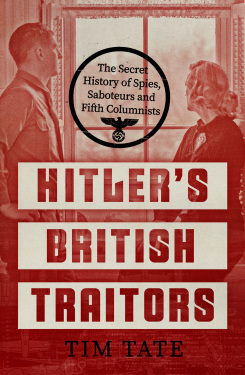 Congratulations to Julia Boyd whose Travellers in the Third Reich was a Spectator Book of the Year this week. 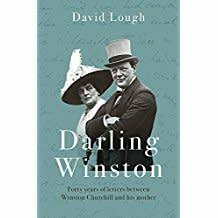 UK and Commonwealth rights in Spying on the Royals: Intelligence, Security and the Monarchy from Victoria to Diana by Richard Aldrich and Rory Cormac have been bought by Atlantic. 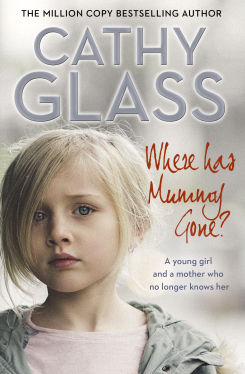 Cathy Glass’s Where Has Mummy Gone? 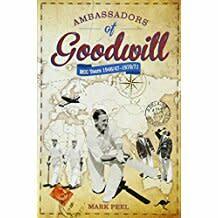 is Number 6 in the Sunday Times Bestsellers this week .